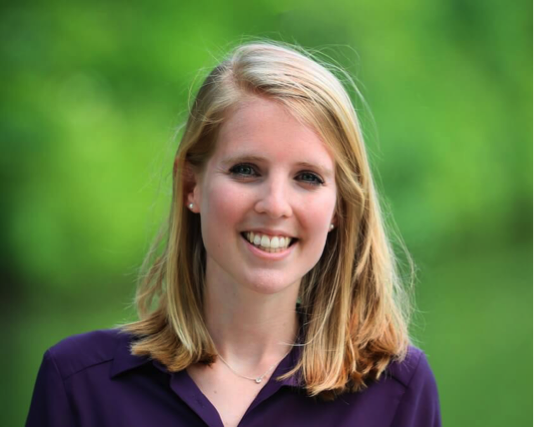 Elizabeth (MBA ’18) was a member of the Digital Initiative Student Advisory Board. Her interest and work experience are in building consumer facing companies selling a product or service through a premium customer experience. Elizabeth is passionate about the work that the Harvard Business School Digital Initiative is undertaking and excited to help make a difference in the Business School community and experience.